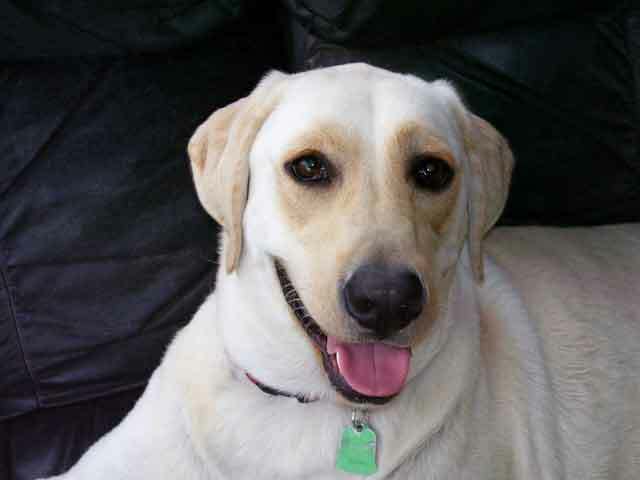 My Lab Clarice was 15 months old and out of control when I brought her to Linda. She was like a belligerent child and would try to get away with whatever she could. Clarice would jump up on people constantly and was impossible to walk on a leash. She would not sleep through the night, and would wake me up at 2 or 3am barking constantly until I let her out of her crate. Never having owned a dog in my adult life, I had no idea how to properly train Clarice or how to correct her bad behaviors. I had always heard that Labs want very much to please their owners. However, I think Clarice believed that my sole purpose in life was to please her! I enrolled Clarice in Linda’s in-home training for two weeks. During that time, I kept in contact with Linda on Clarice’s progress. I was absolutely amazed at how Linda was able to teach Clarice the “heel” command (to walk calmly beside her), the “stay” command, and even got her to sleep through the night – in just two weeks! Linda also showed me how to stop Clarice from jumping up on people. I followed-up Clarice’s training by participating in Linda’s group classes. It was very helpful for both Clarice and me to work on basic commands in an environment with other dogs and distractions. I highly recommend K9 Kontrol to anyone who is at their wit’s end with their dog. 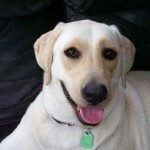 Linda has many years of experience training dogs of all breeds, temperaments, sizes, and ages. I have complete trust in her expertise and training methods. Trust me — there is hope for your dog! Her name is Linda Weniger!